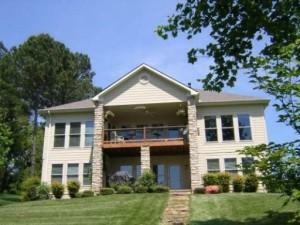 Knoxville, TN — Enjoy luxury lake homes on Loudoun Lake at the upscale lakefront community Jefferson Park. This waterfront community offers deep water lake lots, 15 acres of parks and open space, walking trails, pavilion, outdoor swimming pool, basketball court, access to Davis Family YMCA and more. 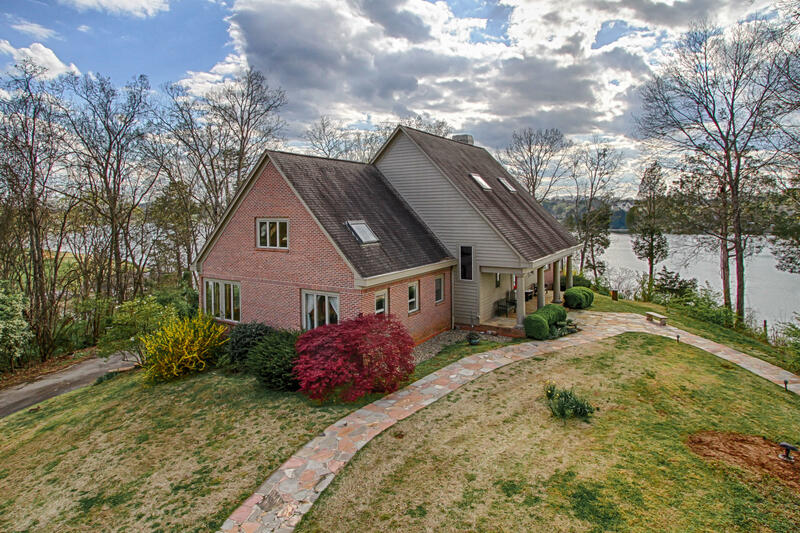 Residents enjoy easy access to downtown riverfront, private or community boat docks and easy access to Loudoun Lake. 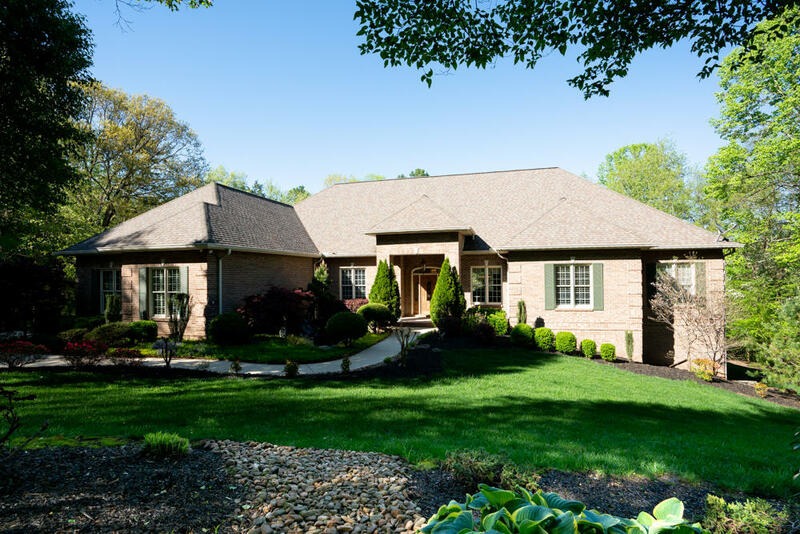 See the list below to view the most up-to-date information for lake homes for sale at Jefferson Park currently listed on the Knoxville MLS. Bookmark and save this page as it is automatically updated weekly. Still haven't found what you're looking for? Also search lake lots for sale at Jefferson Park. Be sure to check out our FREE Lake Home Search. You give us your request and we will do the research for you. No obligation to purchase.